Kym Orange, Jr., Healthcare Segment Strategy and Marketing Manager, W.W. Grainger, Inc.
People go to the hospital to get well, not worse. The possibility of contracting severe and sometimes fatal respiratory diseases from waterborne organisms like Legionella in a healthcare facility is so concerning that the Centers for Medicare & Medicaid Services (CMS) has put hospitals on notice to reduce the threat. CMS posted a survey and certification memo in June 2017 stating that hospitals and other healthcare entities “must develop” policies to inhibit the growth and spread of Legionella and other water borne pathogens like Pseudomonas and Nontuberculous mycobacteria (NTM). Facilities that fail to fulfill these obligations may be at risk of a citation for noncompliance with CMS’s Conditions of Participation, leading to a potential loss of Medicaid and Medicare reimbursement. CMS’s concern is well placed. Legionella bacteria can cause a serious form of pneumonia called Legionnaires' Disease or LD. Found naturally in fresh water, LD usually spreads when people breath in aerosolized mist from building water systems that contains the bacterium. Symptoms include fever, chills, coughing, headaches, fatigue and loss of appetite. The fatality rate ranges from 5 percent to 30 percent, with older adults and people with weakened immune systems and chronic lung diseases most at risk. The CMS memo requires hospitals and other healthcare and long-term care facilities to comply with ASHRAE 188, a standard of care put forth in 2015 by the American Society of Heating, Refrigerating and Air-Conditioning Engineers. The standard was developed to assist building designers and operators to develop a water management plan to minimize the risk of LD. Sullivan noted that approximately 20,000 healthcare facilities in the U.S. currently receive Medicare and Medicaid reimbursement from CMS. “The regulation applies to all of them, as well as to nursing homes, long-term care facilities and rehabilitation centers with pools and hot tubs where the waterborne bacteria can be inhaled,” he said. Aside from LD, other waterborne pathogens include Pseudomonas and NTM. Pseudomonas is a “super bug” considered to be one of the main causes of serious hospital-acquired infection in the Neonatal Intensive Care Unit (NICU). Unlike LD, it strikes primarily younger people, those with weakened immune systems, and infants; it is a major cause of death in NICUs. But even healthy individuals can develop mild cases of pseudomonas infections after inhaling water mist containing strains of the bacteria or when hospital equipment like an endoscope has been improperly cleaned with tainted water. NTM, another water-based bacterium (it also lives in soil), also causes lung disease when aerosolized. Like LD and pseudomonas, the bacteria may exist in water mist from sinks, bathtubs and showers. People most at risk of contracting the disease typically have underlying lung conditions like asthma or chronic obstructive pulmonary disease (COPD). All three forms of bacteria may live inside plumbing pipes. Just like high-cholesterol plaque sticks to the walls of arteries, LD and other bacteria may become sticky biofilms that adhere to the interior of water pipes. “Since water systems are intermittent—they’re not flowing all the time—this results in what is called a `dead leg,’ an area of stagnant water in the plumbing system where the bacteria flourishes, particularly if the environment is between 77 degrees and 108 degrees Fahrenheit,” Sullivan explained. “A patient in oncology who needs to take a shower turns on the water and can be exposed to these pathogens if the water is stagnant. Exposure also results when patients wash their hands or face at a hospital room sink." 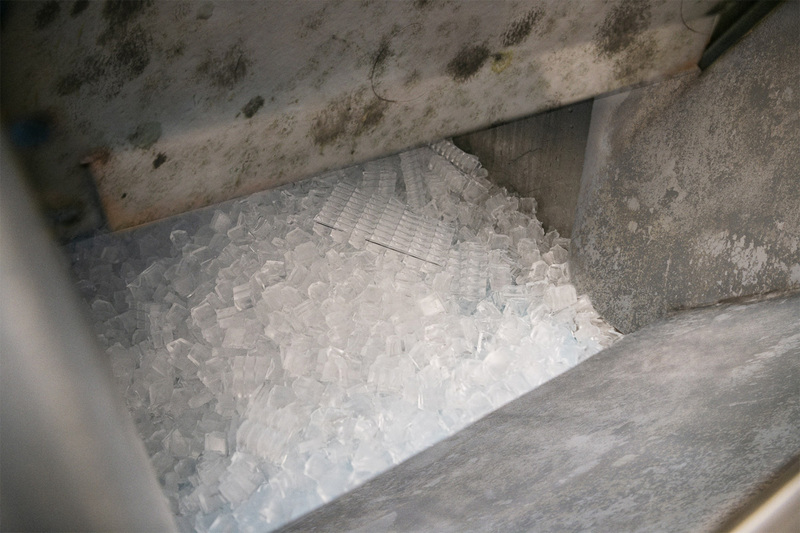 Ice machines in healthcare settings are another cause of concern. Many patients chew ice, which increases the possibility of aspirating contaminated water droplets and subsequently inhaling them. Similarly, if the contaminated ice is in a carbonated beverage, the bubbles may aspirate the bacteria. “You now have the possibility of exposure through aspiration, in addition to the traditional inhalation risks—breathing in the droplets as the ice falls from the machine into a cup,” Sullivan said. 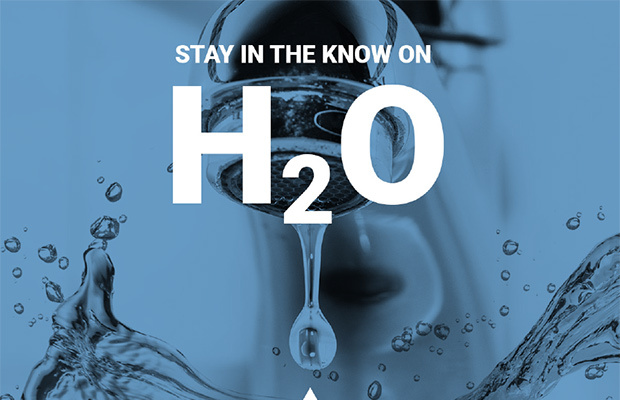 The primary way to reduce the risk of contracting a respiratory disease from a waterborne pathogen is through effective water management policies and procedures that prevent the development and transmission of bacteria. CMS expects hospitals to conduct a thorough facility risk assessment to identify where the pathogens may reside, grow and spread in the water system.In this regard, hospitals are required to implement a water management program based on the ASHRAE 188 standard. 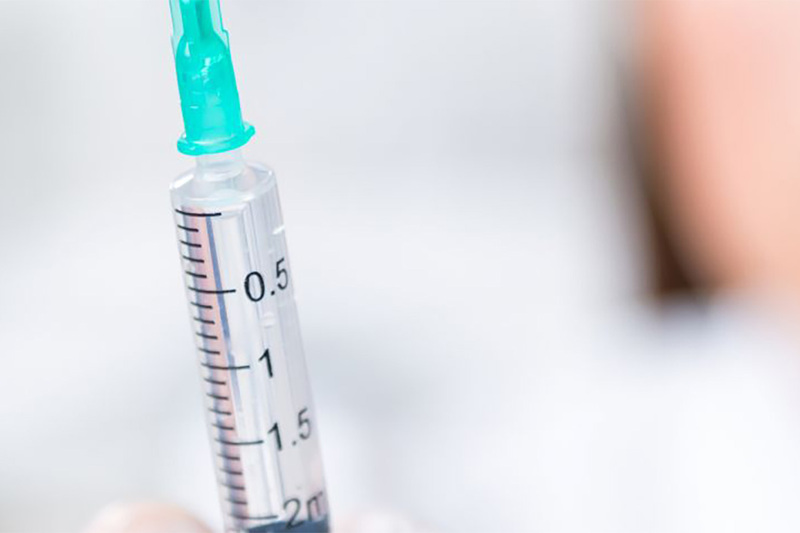 The program must include “corrective actions” like physical controls, temperature management, visual inspections, and environmental testing for pathogens. And all such actions must be documented. To assist healthcare entities in achieving compliance, the Centers for Disease Control and Prevention (CDC) has partnered with AHRAE in publishing an online toolkit. Facilities managers should note that not all filters produce ultra-pure water. According to Sullivan, filtration systems must work at the 0.1 micron level (100 nanometers) to remove all bacteria or 0.005 micron (5 nanometers) to remove all bacteria and viruses. Paying attention to whether your filters meet or exceed healthcare standards is an important part of protecting patients. 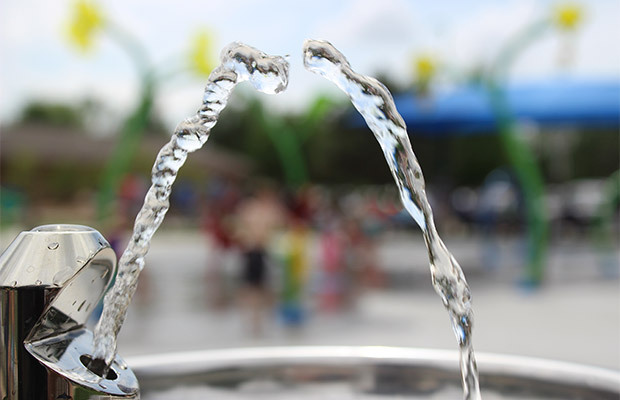 Unfortunately, many hospitals' water management programs are still in need of improvement. “Now that CMS has added Legionella and other waterborne pathogens to its site inspections of healthcare facilities, the onus is on infection control personnel and facilities engineers to ensure an appropriate water management plan is in place to protect patients and staff,” said Sullivan. Indeed, patients' health and wellbeing depend upon it. Kym Orange Jr. is an accomplished healthcare strategy, marketing and sales professional with experience in strategic planning, employee development, sales & marketing, and business management. His current responsibility and focus since 2011 includes creating unique healthcare value through insight-driven solutions and ensuring the delivery of positive customer experiences through various Grainger business channels.